Last year I celebrated Christmas in the village home of my friend P, a recent survivor of human trafficking. P, her family and I were also joined by an international film crew producing a 50-minute television documentary on the countless young women being trafficked from Vietnam into China. 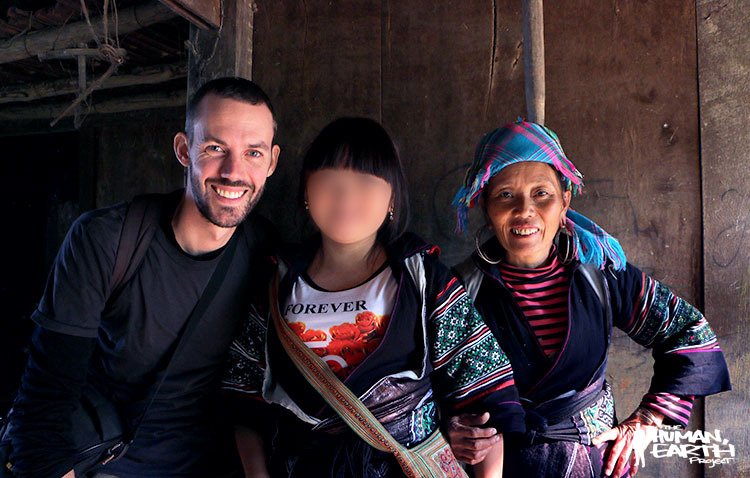 That documentary – Bargain Brides – is now completed, and forms the latest installment in the Undercover Asia series. For those of you with access to Channel NewsAsia, the documentary will premiere 18th March (that’s tomorrow!) at 8pm Singaporean time. It was a true pleasure working with the team, and I look forward to seeing the results of their work! It’s now the final week of voting for the 2015 weblog awards – if you haven’t done so already, please take a moment to support my work by casting a final vote for The Human, Earth Project here.